The summer is starting to fade but FEAR NOT as a brand new season of entertainment is on it's way! With fantastic highlights for all the family from musical legends in Georgie Fame and Tony Christie to hilarious comedy in Lee Nelson and Jim Davidson. Not forgetting our magical Christmas pantomime Cinderella, starring soapstar Jessie Wallace! We can guarantee to entertain you into the new year. 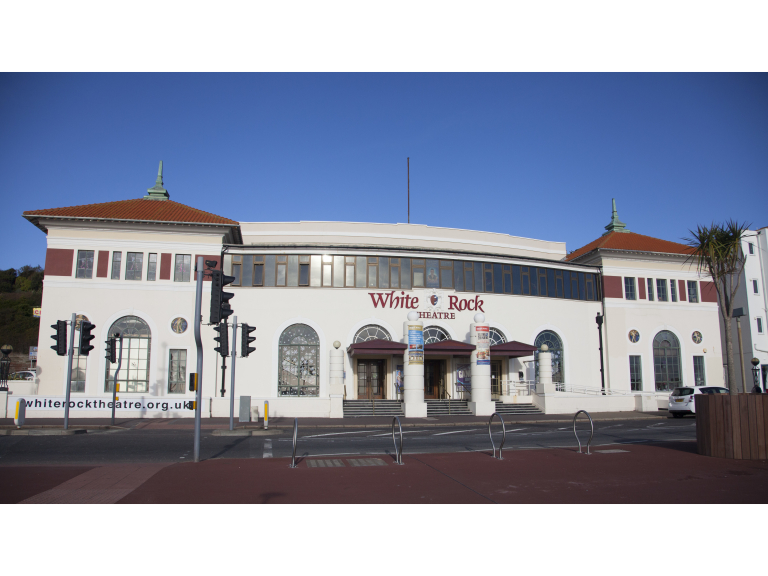 For more info on all of our new shows, visit our website at whiterocktheatre.org.uk. Don't forget to come and say hi on our facebook page. With give aways every week and so much more, you will be the first to know of any new events at the theatre.